This is perhaps the most famous and vivid case of cruelty and madness on the throne. 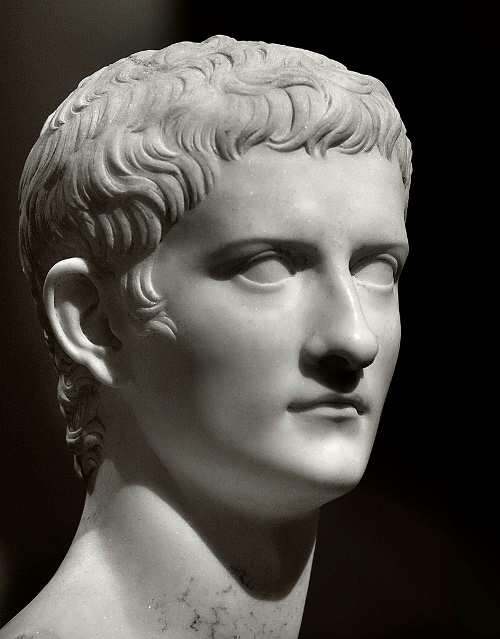 Although Caligula ruled for only 4 years (from 37 to 41) he had done a lot of troubles. 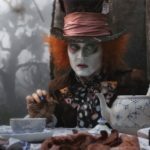 His psychological disorder could be seen in some of the laws. It was illegal to look at Emperor’s face. Caligula used numerous executions and tortures, and made a lot of effort to develop new methods of killing his enemies. He turned imperial palace into a real whorehouse. Caligula ordered to build luxury marble stables for his favorite horse Incitatus. The entire army of servants was around the horse. The Emperor gave his horse official citizenship of Rome and wanted even to make him a senator of the state. His political opponents were outraged by the crazy behavior of the head of state and successfully organized a plot to kill Caligula. Emperor’s body was thrown to the dogs. 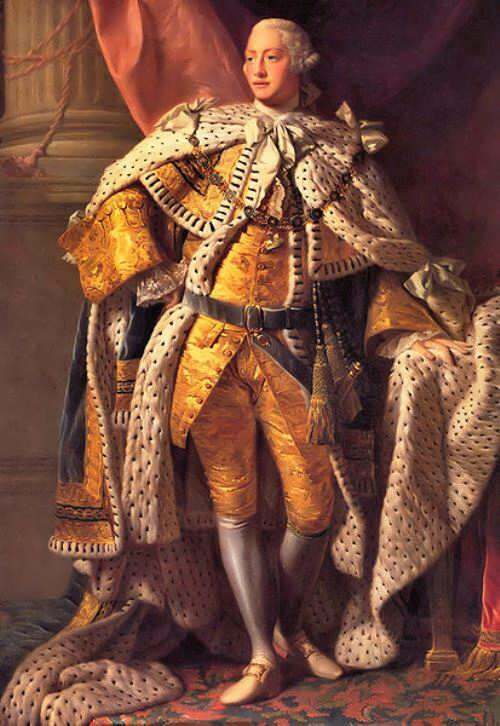 George III ruled England for many years – from 1760 till 1820. 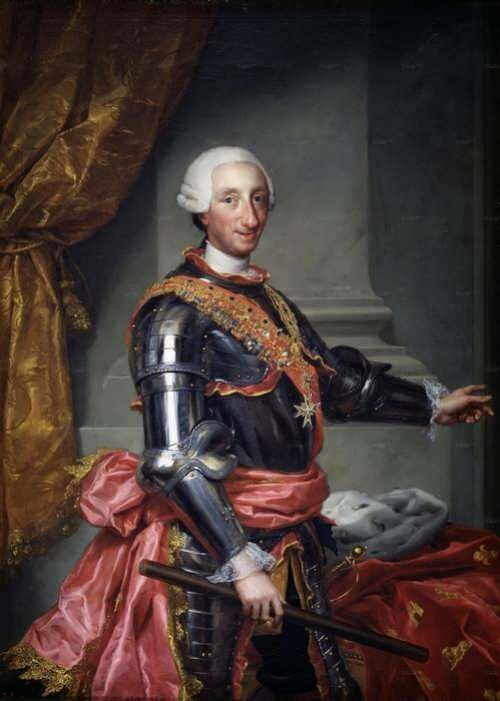 His case is considered to be perhaps the best known among the royal madness. George suffered from mental illness during the latter part of his life. 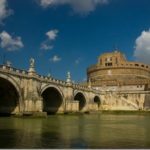 Today, historians believe that the King probably suffered from porphyria, a blood disease, but the monarch’s doctors could not make such a diagnosis. It seemed to him that London was destroyed by the flood; he gave orders to imaginary or long-dead people. Once the king called his pillow “Prince Caesar” and began to celebrate its rebirth on that day. During his first disease attack the king met with obsessive woman named Elizabeth Spencer. In the heat of his passion Georg began to believe that they were married, claiming that the Queen Charlotte (his real wife) wanted to kill him. After a significant loss of hearing and vision, George III was in seclusion until his death, the country was ruled by regent. Justin II ruled Byzantium from 565 to 578. His reign was marked by the loss of large areas in the war with Persia. The country lost the north of Italy, Syria and the fortress Dara in Mesopotamia. Justin ordered to make his throne on wheels. He rode it inside the palace and bit his servants and guards. Sometimes he ordered to cook one of the servants or slaves for dinner. 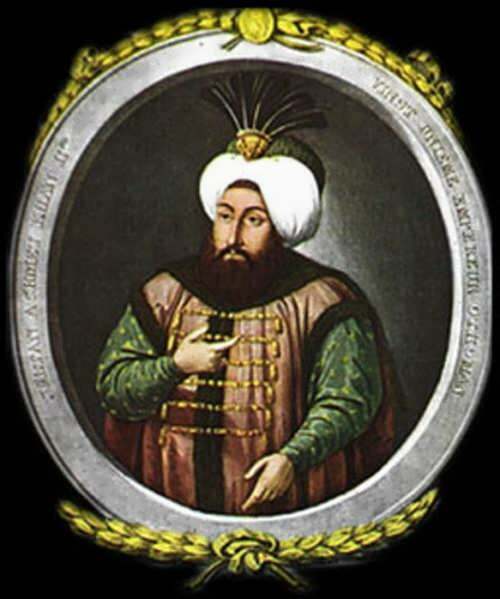 Sultan of the Ottoman Empire, Ibrahim I became the ruler after the death of his brother Murad IV (1623- 1640), although Murad ordered to execute Ibrahim on the day of his death. Ibrahim loved fat women and had a harem of 280 beauties. 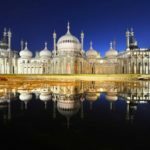 When he heard a rumor that one of the wives was unfaithful to him, Ibrahim ordered to drown the whole harem. He also tried to feed his goldfish with gold coins. 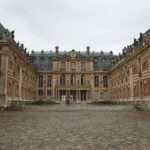 In 1380, at the age of 11 Charles VI became the King of France. Any noise made him furious and once during a horse riding he personally killed his knight and two servants (without any cause and reason). After that incident, the disease began to progress, he forgot who he was and didn’t recognize his wife and children. He claimed that he was made of glass and refused to bathe. 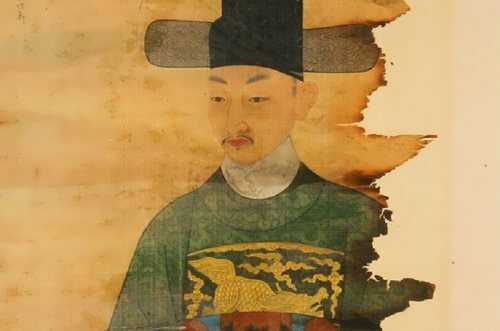 Prince Sado was born in Korea in 1735. He married at the age of 9. His father hated his sick son from his childhood realizing that he wasn’t able to rule the country. At the age of 17 Sado became a father. He was obsessed with women and wanted to have them all. He raped servants and even could kill them. 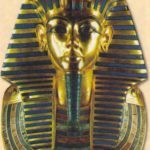 But when the boy decided to own his sister, his father ordered to close Sado in a wooden box in which the prince spent 8 days until he died. Juana I de Castilla went down in history under the nickname Mad. She ruled Spain from 1504 to 1555. 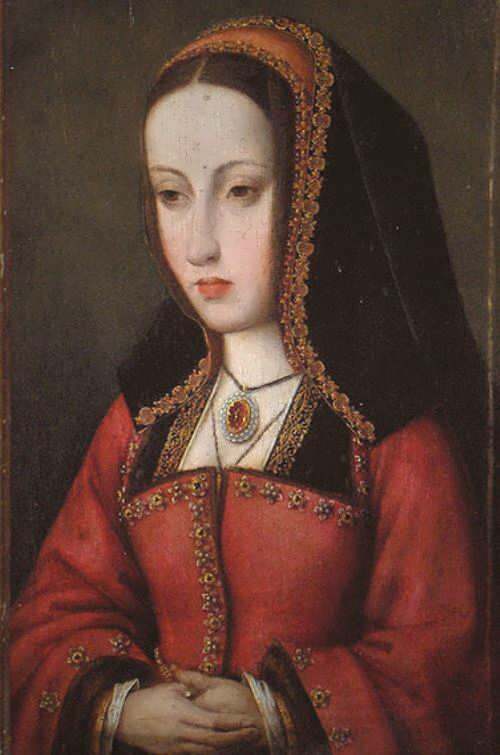 Juana of Castile became the first queen of the Habsburg dynasty, when she married Philip of Burgundy in 1496. Juana was very jealous and Philip’s love affairs made her paranoid. Only old and ugly women were her maids. Once she even attacked one of the alleged lovers of her husband. The last years of her life she spent in a remote castle. In 1506 Philip died and Juana forbade any woman to be near the grave. 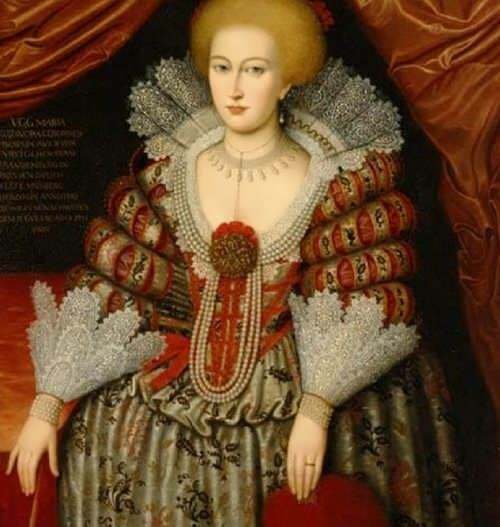 Maria Eleonora of Brandenburg so desperately wanted to have a son that went mad when gave birth to a daughter. Although the king was happy to have daughter, Maria tried to kill her many times. The girl miraculously survived. 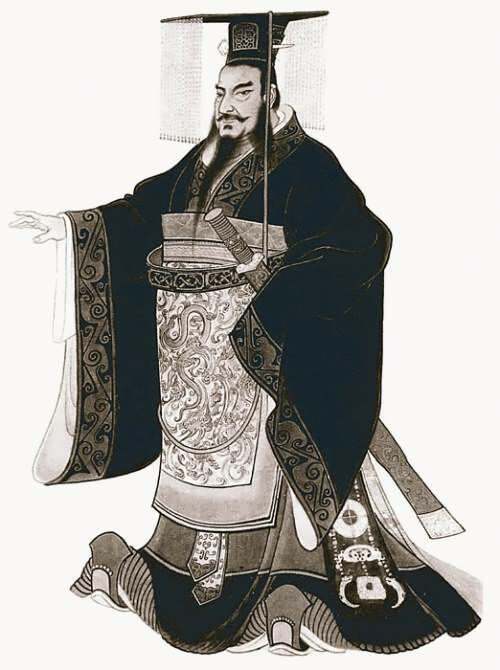 Qin Shi Huang ruled China from 246 to 221. His main problem was the fear of death. The emperor spent most of his life in the search for immortality. He was always afraid that the enemies could kill him. 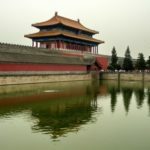 Shi Huang never slept twice in the same place and his journeys were accompanied by a large number of archers. Soon the tunnels which allowed him to travel unseen between palaces were built. Even during his life Qin Shi Huang began building his own massive tomb, which was found only recently. More than 8000 terracotta figures in natural size were found there. In addition to the soldiers protecting the emperor, there were many servants – the whole city for the king in the afterlife.